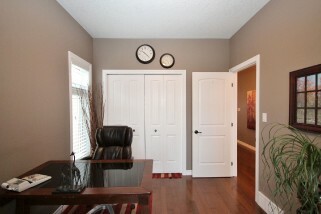 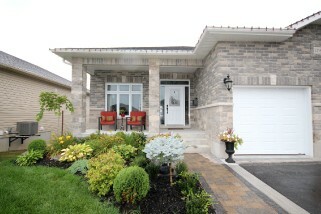 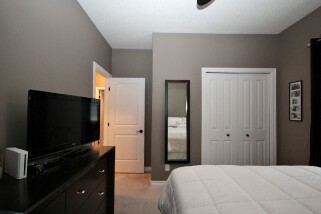 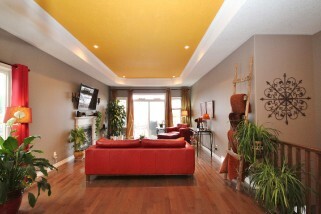 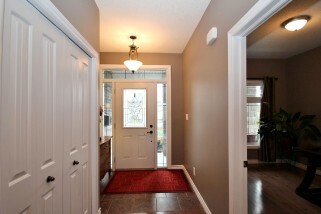 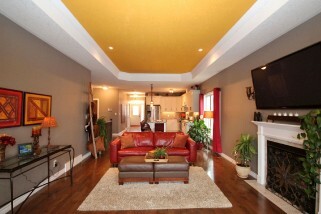 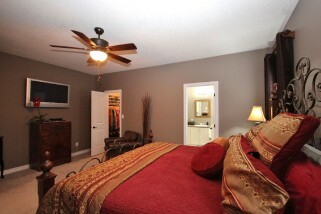 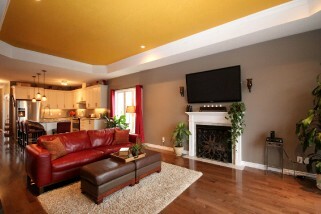 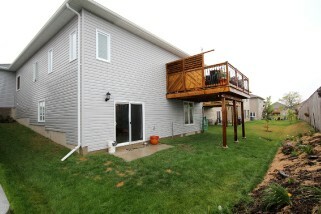 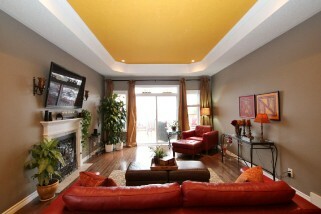 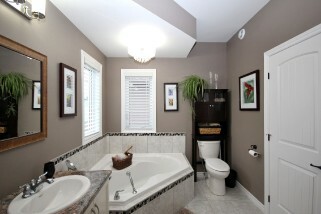 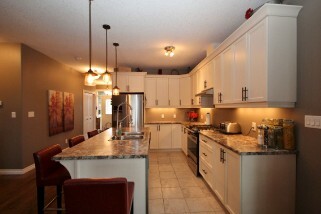 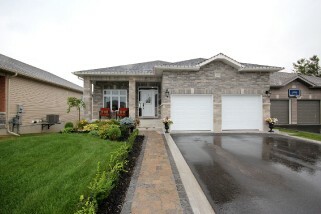 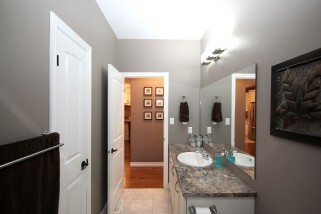 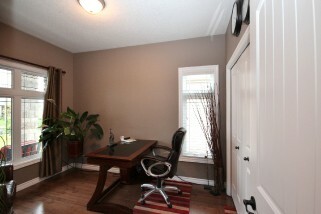 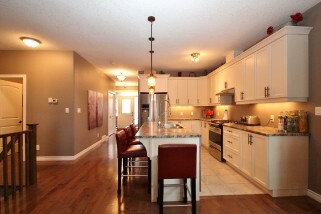 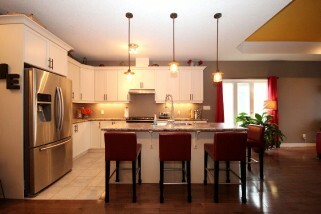 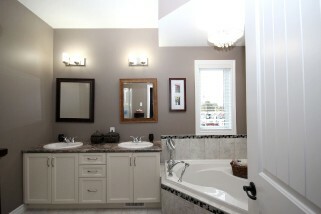 Located in Lydenwood Subdivision, on a quiet crescent, this 1565 sq. 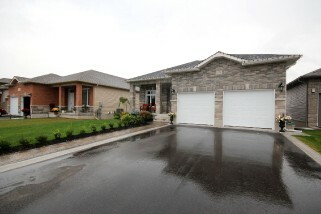 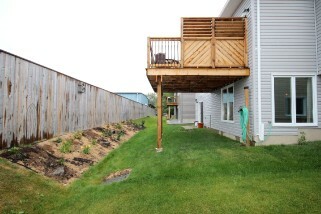 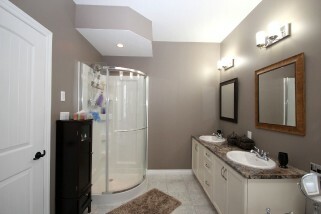 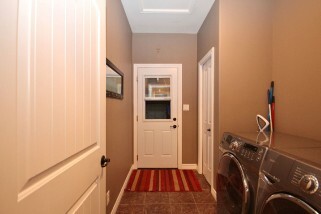 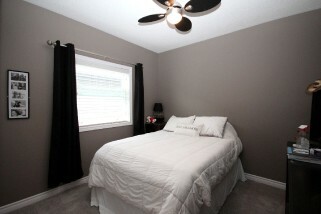 ft. 2 year old, 3 bedroom bungalow offers quality construction and value. 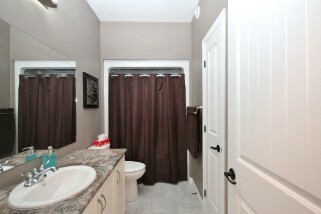 Features include: open concept kitchen/great room with gas fireplace and patio doors to deck, 9 foot ceilings with a tray ceiling in the great room, hardwood and ceramic floors, ensuite bath with separate shower and soaker tub, main floor laundry, double paved drive with curbs and a well landscaped lot. 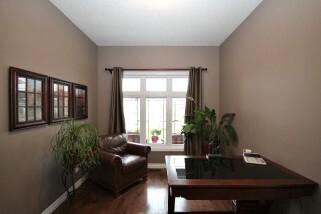 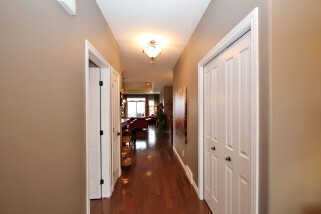 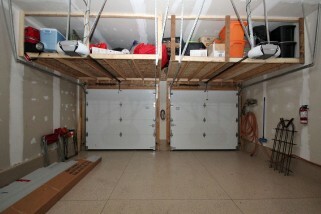 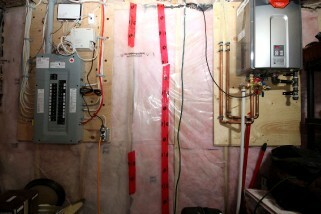 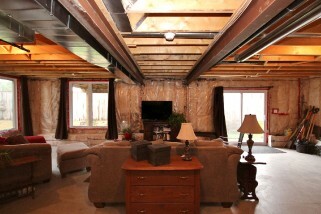 The lower level features a full walk out with large windows and would make an ideal in law suite. 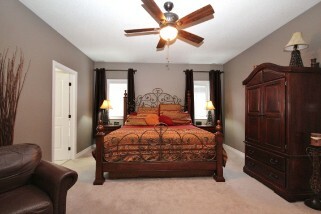 Please call to schedule a viewing.